Join the conversation in our Facebook group at: www.facebook.com/groups/BodiesPodcast/. Nothing is off the table, and everyone is welcome. 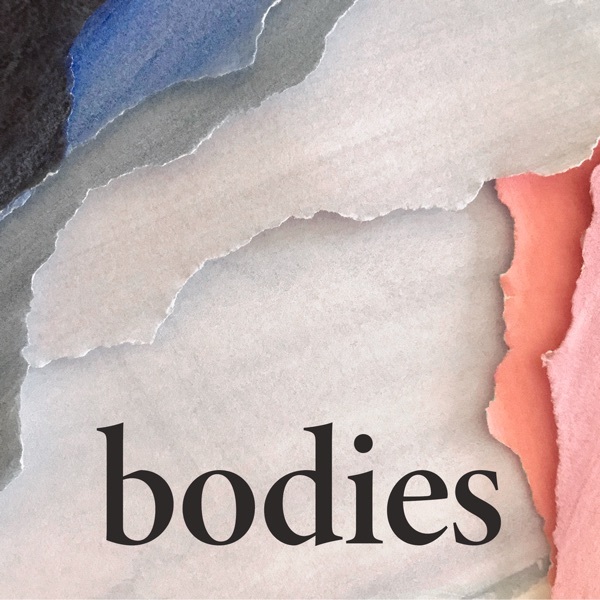 Host Allison Behringer plays the three finalists from the KCRW Radio Race “Bodies Award.” She takes us behind the scenes and explains why she chose these short stories. Each piece was created by independent producers in just one day as part of KCRW’s 24-Hour Radio Race. To learn more and to share your own story, visit our Facebook group www.facebook.com/groups/BodiesPodcast/. Nothing is off the table and everyone is welcome. Jeromey is sixteen when the hair appears on her cheeks. She thinks she’s transforming into a monster. Stuck in a world where beauty begets womanhood, Jeromey creates her own sexuality and power. To learn more and to share your own story, visit our Facebook group www.facebook.com/groups/BodiesPodcast/. Nothing is off the table and everyone is welcome. “What’s wrong with me?” Bodies is a new documentary series that begins as a medical mystery. But once you peel back the layers, more questions emerge.